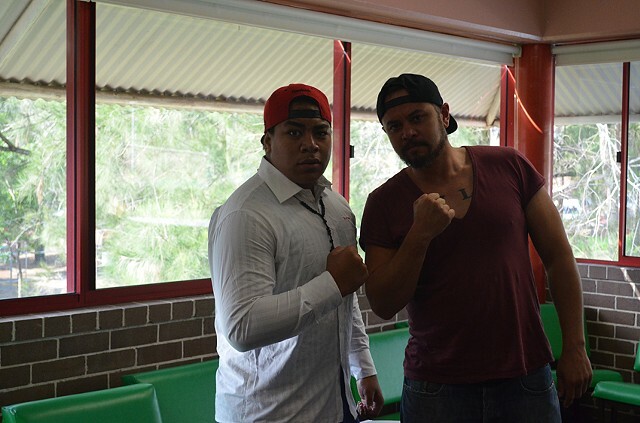 My brother Abdul Abdullah and I spent two weeks in residency at the Campbelltown Arts Centre from March 23 - April 6, 2014. 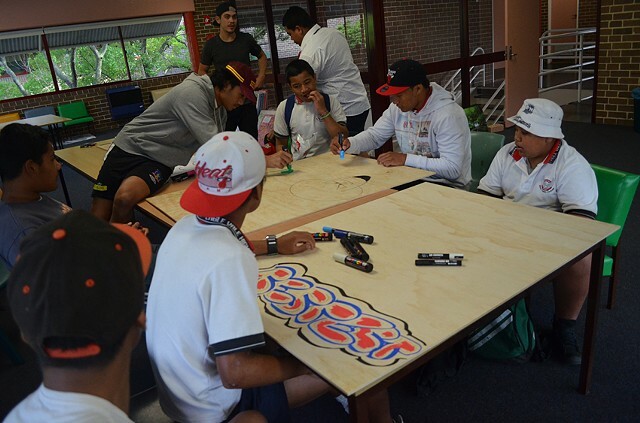 During that time we conducted a series of workshops with a group of Samoan teenagers from Eagle Vale Highschool. 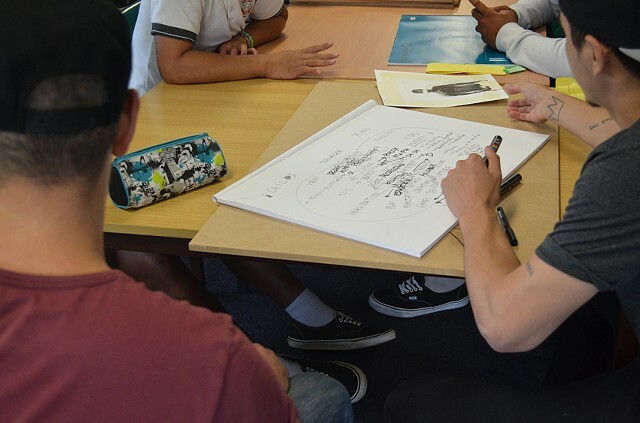 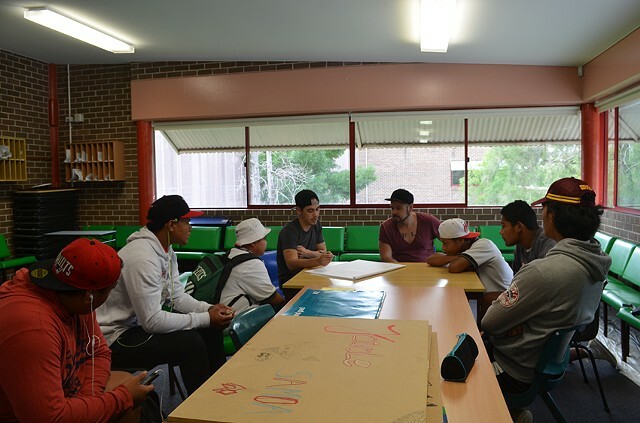 The dialogue and engagement with this awesome group of young guys became the basis of works that we will be developing for 'The List', an exhibition opening at Campbelltown Arts Centre on August 8, 2014. 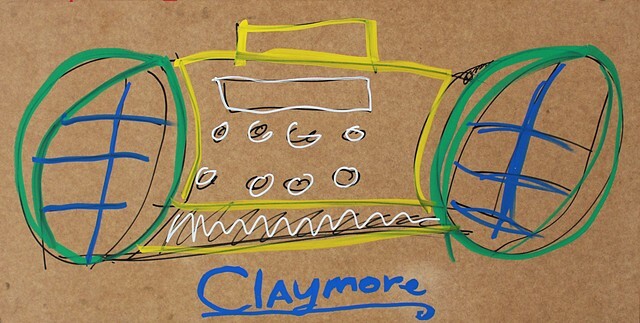 A huge thanks to Megan Monte and Michael D'agastino for allowing me to be a part of this project with my brother. 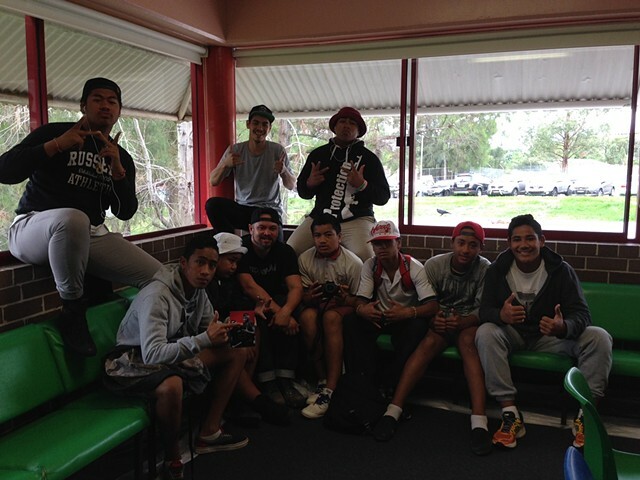 The Eagle Vale High School crew.